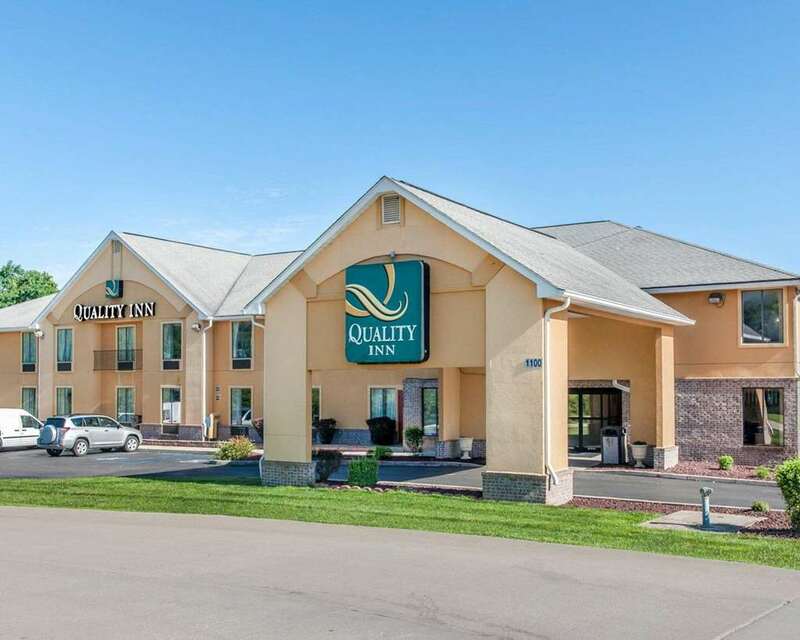 Count on the Quality Inn hotel in Bloomington, IN to give you more for your money when Indiana University and other southern Indiana destinations beckon. We offer corporate travelers an affordable hotel with all the business-essential amenities you expect, like free WiFi, free hot breakfast, a fitness center, indoor heated pool, business center and laundry facilities. A newsstand is also on the premises. Get refreshed in inviting guest rooms, all of which feature TVs and coffee makers. Also, earn rewards including free nights and gift cards with our Choice Privileges Rewards program.